Every smartphone maker claims that their smartphones offer the best video-watching experience. But Google offers you an easy way to verify which devices are best equipped to let you enjoy videos on YouTube. Last year, it launched a website listing all the YouTube Signature smartphones and listed a score of leading devices from brands like Samsung, OnePlus, Xiaomi, Huawei, and many others. It has been adding more phone to the list and now three more smartphones have joined this inventory of devices which offer the “best-in-class” viewing experience on YouTube. 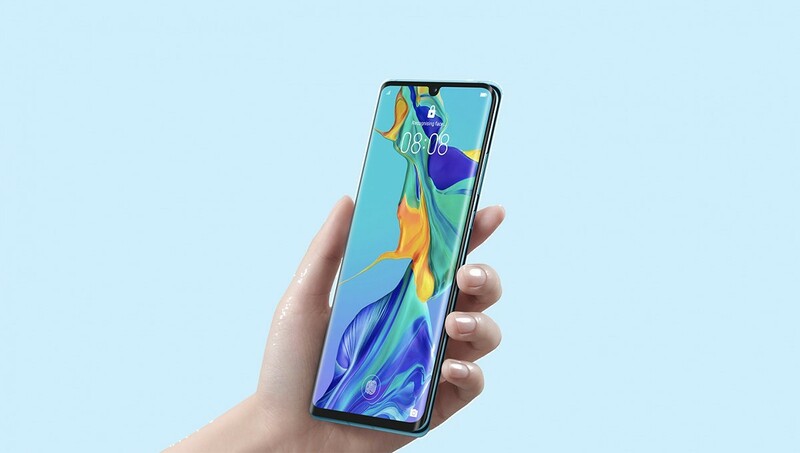 The devices now being added this list include the Huawei P30, P30 Pro, and the Honor View20. With this addition, the total number of smartphones listed on the YouTube Device Report portal increases to 32. As per the webpage, Signature Devices allow users to enjoy vivid HDR videos and 360° videos besides reducing the loading time without pressing upon the available bandwidth. In order to meet the criteria of a YouTube Signature Device, a smartphone must support six technologies, namely HDR, 360° video, 4K decoding, high frame rate, the VP9 codec, and DRM performance. HDR: Videos have richer details, true-to-life colors, and greater contrast. 360° video: Offers immersive 360° experience through on-screen controls or a VR headset. 4K decoding: Shows videos in high resolution and stunning clarity on VR, even when the display does not support 4K videos. Next generation video codecs: VP9 profile 2 decoding allows consumption of up to 30% less bandwidth without any compromise in quality. Digital rights management performance: DRM supports allows seamless streaming of premium content without any disrupting.